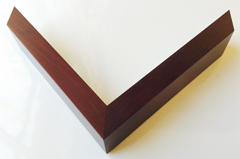 We're introducing a new premium framing option, using gorgeous frames built to order by a small company in Colorado. These frames are like high-quality furniture – the attention to detail is exquisite. 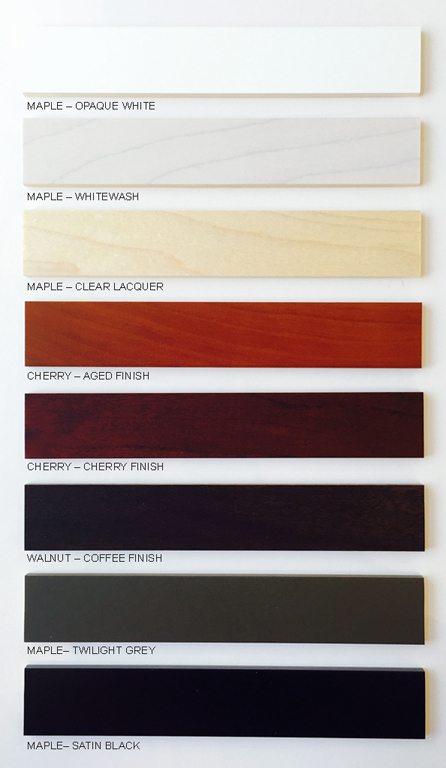 We've chosen eight finishes (below), which are available in each of the three frame styles (right). We'll use museum glass, which is the best glass for viewing – it significantly reduces reflections, to the point of looking like there's no glass at all. Museum plexiglass is also available, for an additional charge. 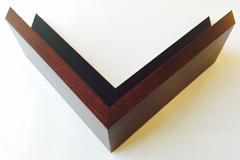 Because the premium frames are built to order, turnaround time will be two weeks longer. Please call us at 508.693.4429 for pricing.